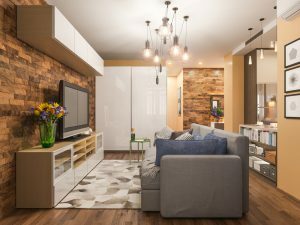 When it comes to decorating your home, there are many rules to follow— ceilings must be white, furniture looks best against the divider, and the list goes on. 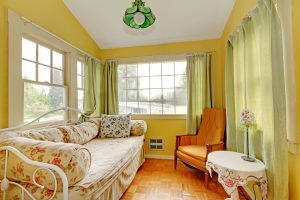 However, if you take a look at the prettiest of houses, with the most beautiful interiors, what is instantly evident is that many, if not all of these decor rules have been broken. 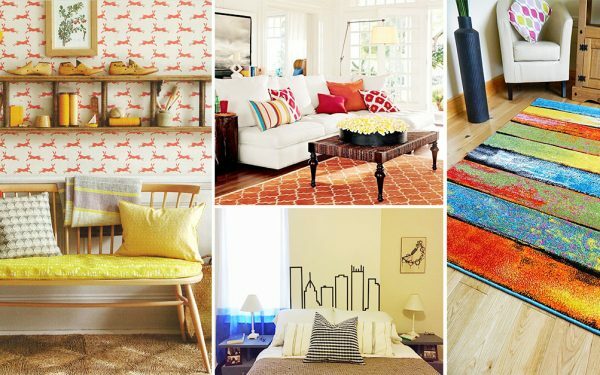 So, if you’re feeling a little creative, we bring you 8 decor rules that you can break! The sofa usually serves as the statement piece in a living room, filling both practical and decor needs. But, what happens in case you don’t have one? Would the entire house go to pieces? Most likely not. Truth be told, a living room without a couch is absolutely doable and can look awesome. 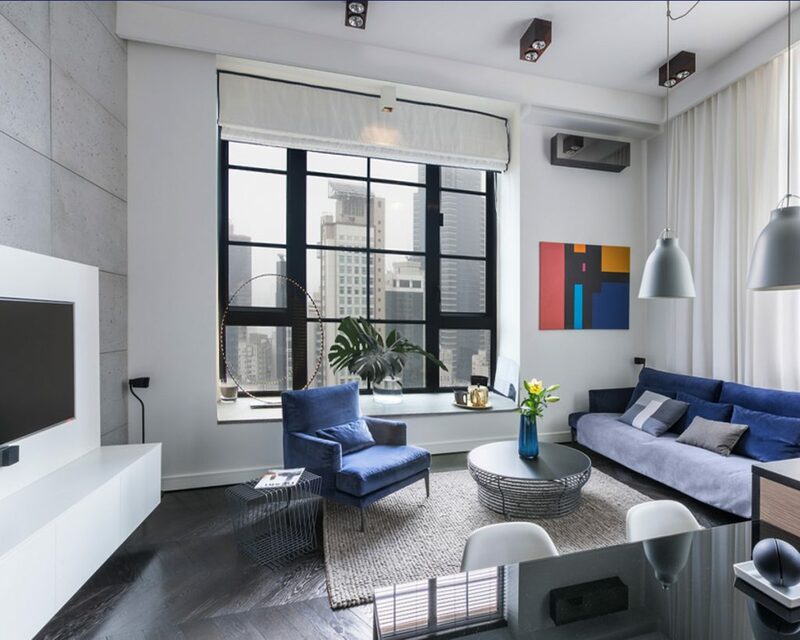 So before you go out and look for the ideal sofa for your living room, you might want to consider looking for love seats, chairs, or a daybed instead. When it comes to choosing a sofa, most of us tend to stick with basic shades like white, brown or gray. 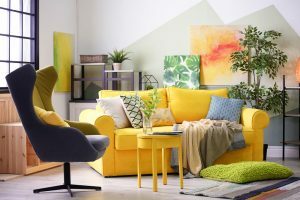 Though the generic decor rules suggest you to buy a neutral-colored sofa and team it up with bright cushions, we suggest you go for the piece you are in love with. Since the sofa will be serving as the statement piece of the room, it ought to be stunning! Much like the couch, a coffee table seems to be an inevitable piece in the living room. You require it to rest your feet on, put down your drink, and tie the room together. 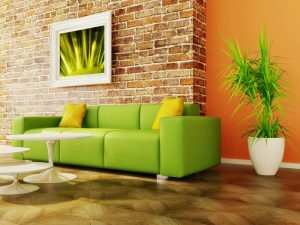 But there are plenty of coffee table alternatives available that will work the same way, enabling you to get creative with your decor. So consider something like an upholstered ottoman or garden stools to add a bit of something other than what’s expected, to your space. The decor rules say that a small room needs to be painted either in white or any other lighter shade to make the space appear bigger. Indeed, it is true, but, white rooms can be a little boring as well. Rather, try to paint the room in some other shade, something that makes sense to you, or makes you happy. 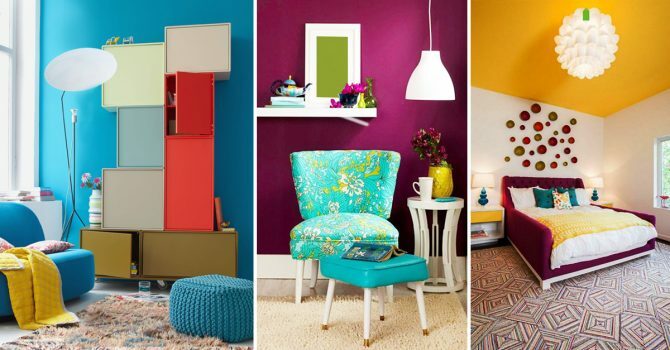 Take a stab at something brilliant or something striking, infuse bold patterns, and more! Using big and bold patterns have always been a big no for small spaces on the grounds that they don’t help make the space feel bigger. In any case, patterns are what breathes life into a room. 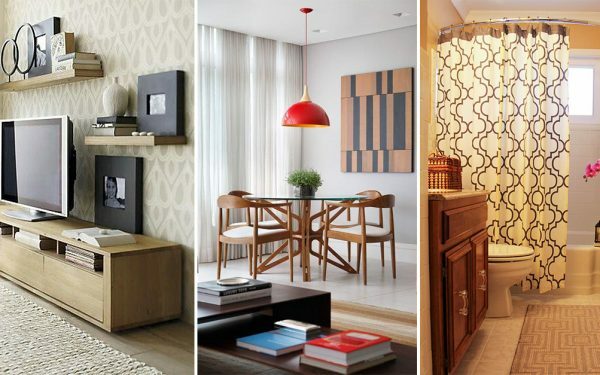 So, don’t refrain from using big and bold patterns just because you have a small space. Regardless of whether it’s a patterned couch, wing chair, rug or even a wallpaper, patterns can bring in energy to any little space. When it comes to decorating our home, most of us don’t pay attention to the trim, and never think of painting it anything other than white. However, a small change like painting the white trim into black can give your home a whole new dimension. White ceilings are safe, but they are also very boring! And that is the reason you ought to think about something else! Most of us have a tendency to disregard the ceiling as they’re afraid of overpowering it or influencing the space to look smaller than it is, so they settle for a basic white ceiling. 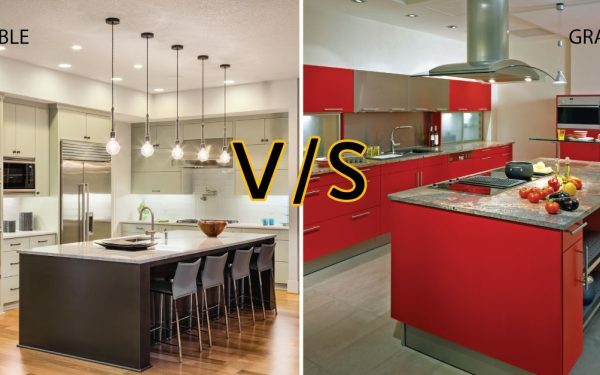 However, a little bit of change like painting the ceiling in some other color can bring a whole lot of difference to your space. Think of adding architectural details to your room in the form of exposed beams, moldings and more! 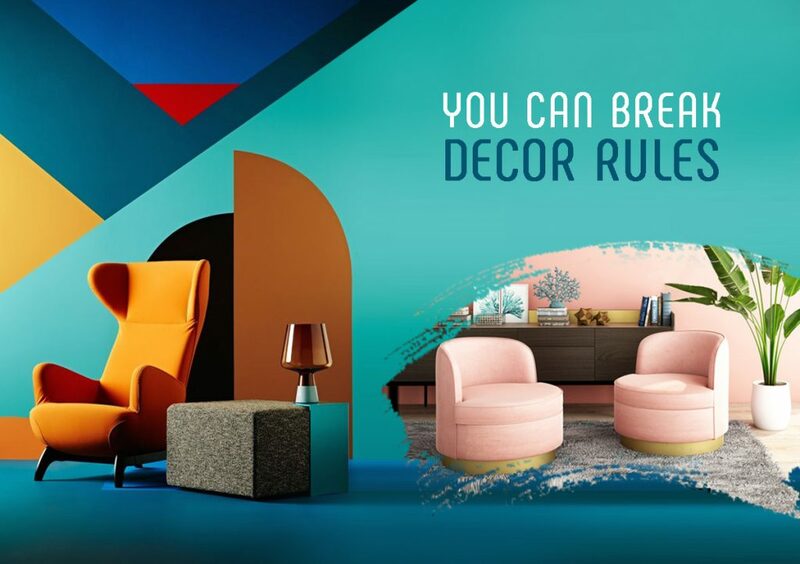 Decor rules may suggest you decorate your home in a single decor-style, however, we would like to differ. 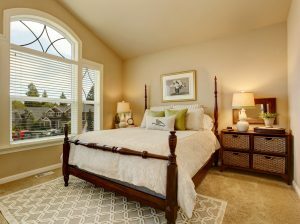 In fact, to make your home truly stand out, think of mixing different types of decor elements in your home. Don’t make the mistake of trying to color coordinate everything. Granite Or Marble? What Should You Choose? 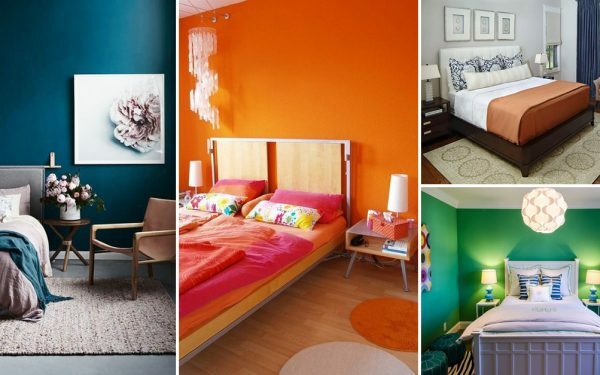 Are You Making These Bedroom Decor Mistakes?